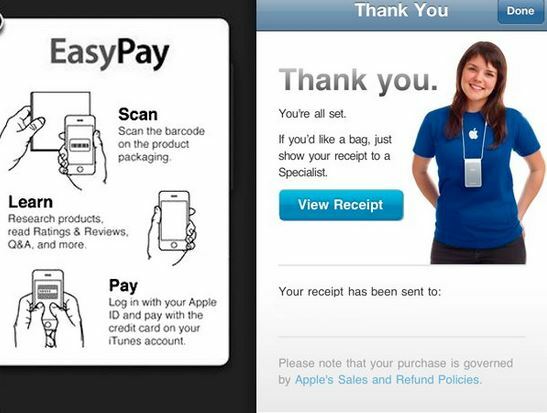 PayPal-Apple Partnership: Is PayPal Afraid of Apple’s Payments Initiative? According to the latest news and industry rumors, guys at PayPal are trying to be a part of Apple’s massive payments initiative. While exact details of Apple’s foray into payments is unknown, it is going to be certainly sooner than expected considering the latest introduction of Touch ID fingerprint scanner in its devices. Apple is getting serious about making its iPhone the center of purchases of physical products made in brick and mortar stores. From the looks of it, at least one major competitor is interested in partnering in this venture. Re/Code is quoting some “three payments industry executives” who have contacted people at both the Apple and PayPal. According to these sources, PayPal simply wants “to be a part of this”, and will “do it in the background.” If Apple PayPal partnership rumors are right, then it is believed that PayPal might need this more than Apple. 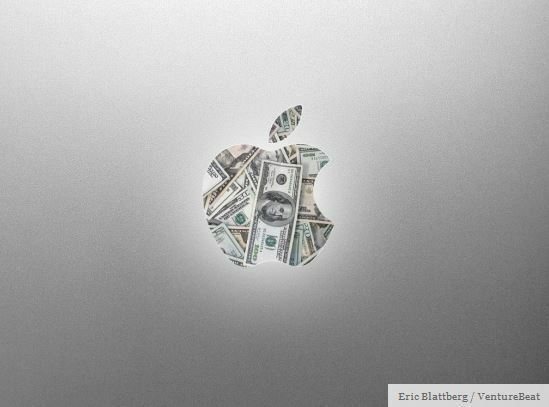 Considering Apple has both the technology and resources, and that it has mostly been a solo-show, it is unlikely that Apple would take PayPal in. Note that Apple has recently patented applications which use technologies such as as “near field communication (NFC)”, WiFi and Bluetooth to enable in-store transactions. PayPal is still in early stages of pushing its consumers for using its application in the physical transactions too. If Apple retail store payments system comes out, PayPal might not even be in sight considering the reach and ease of iPhones worldwide. However, Apple may consider this opportunity to bring a payments bigwig inside to keep competing mobile phone makers from partnering with PayPal and hence coming up with similar payments systems.